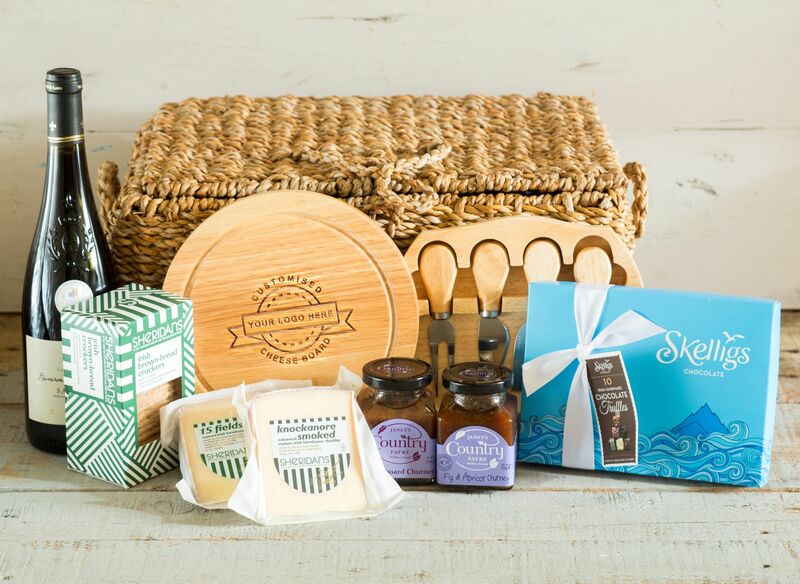 It’s time to show you all another one of our fabulous suppliers and this week we have a fantastic Irish gifting brand to share with you! 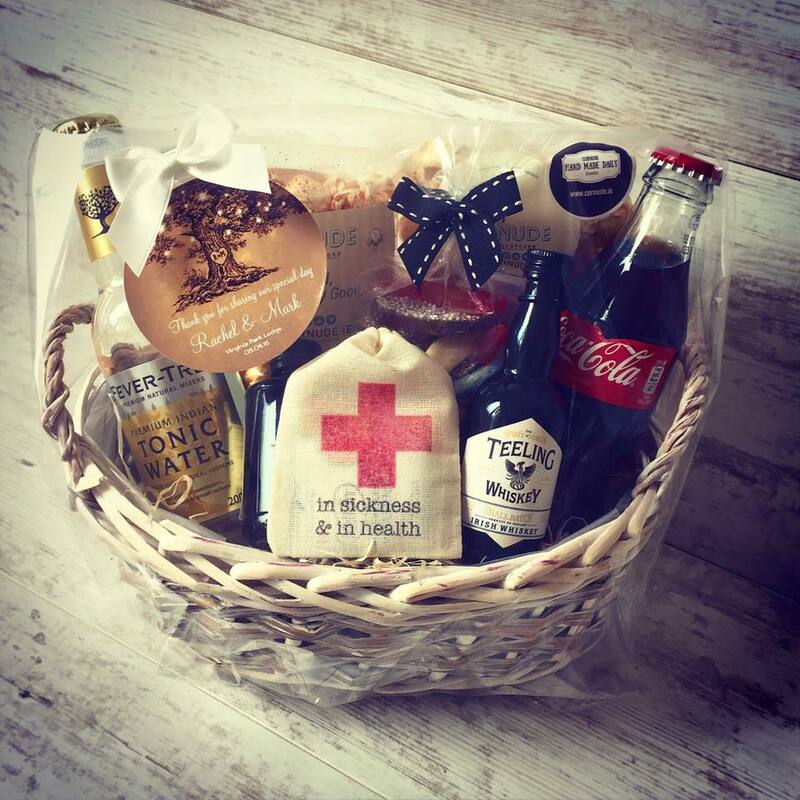 We are absolutely delighted to partner with Basketcase.ie as one of our preferred suppliers here at SVS Event Concierge. 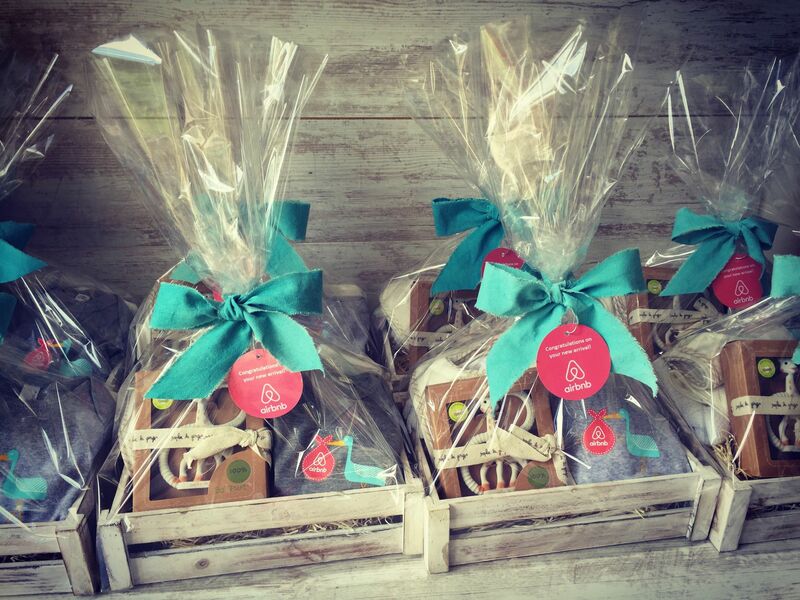 Basketcase.ie offer beautiful hampers and corporate gifting options which are completely customized to your specific requirements from the products inside them right down to the packaging, they offer everything from customized gift bags, wedding hampers and seasonal baskets to media drops and corporate gifting. 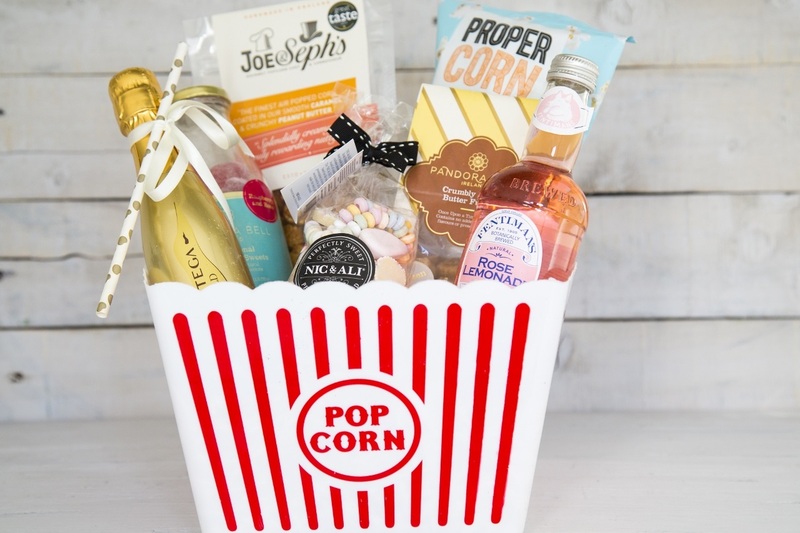 They provide bespoke hampers and gift baskets for your event, brand or occasion, developing the concept and sourcing the perfect contents and creative packaging tailored to your needs. They then put it all together for you and deliver your order on the day, ready to go. 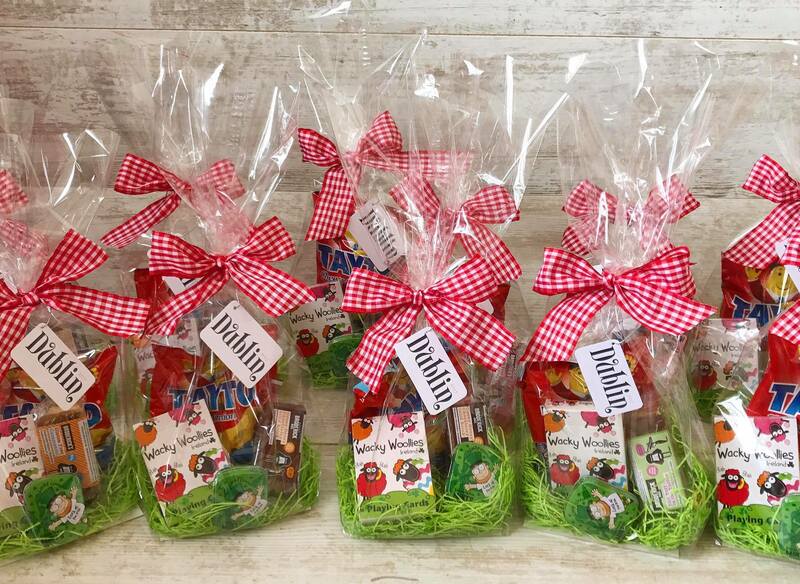 They also specialize in showcasing your brand or message as a key part of the presentation, while meeting your exact budget and requirements. 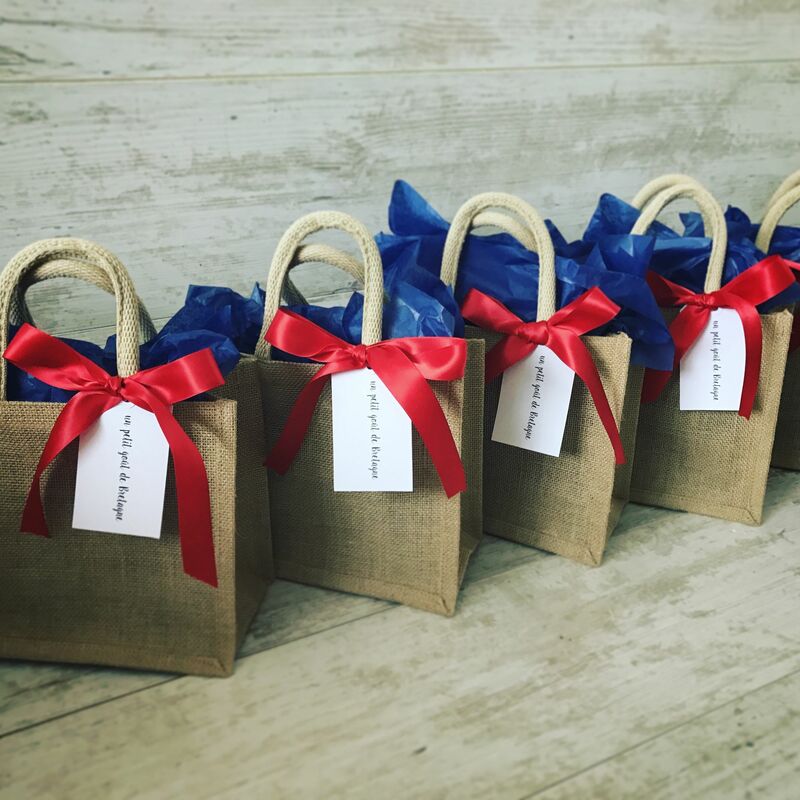 Whether you are looking for Christmas gifts, wedding guest favors, branded goody bags or even themed gift boxes, they can create truly unique gifting for your needs with a personal touch. 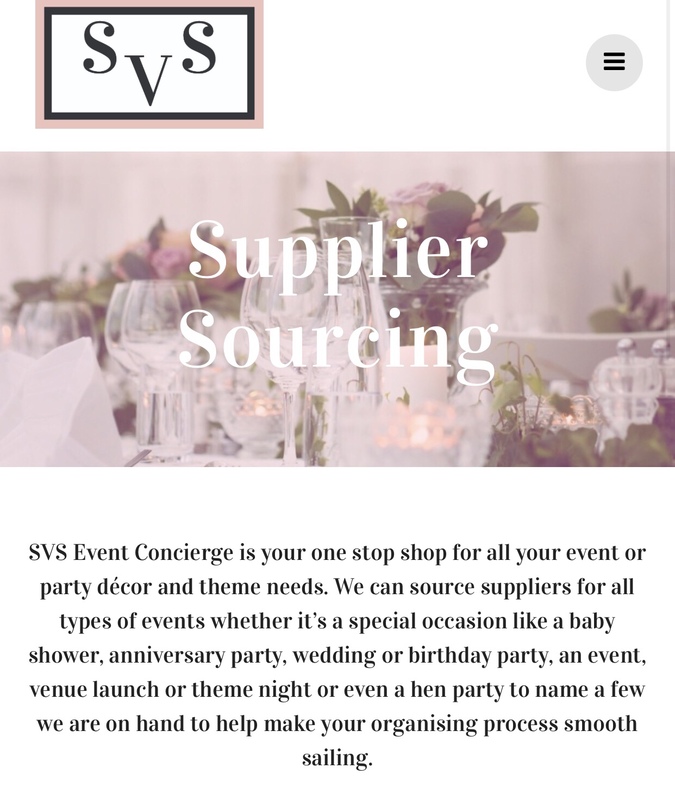 Get in touch with us here at SVS Event Concierge to find out more and see how we can help you with your next enquiry and make your event or special occasion one to remember! 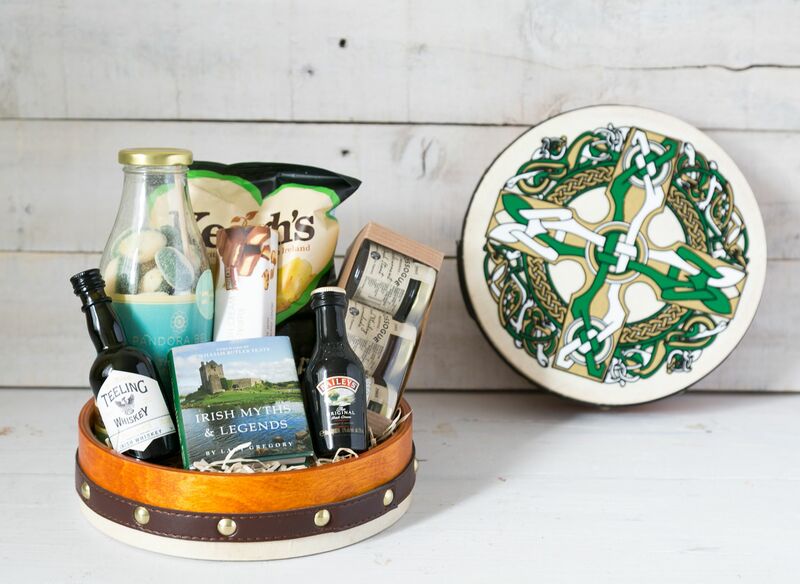 Experience Dublin with SVS Event Concierge! 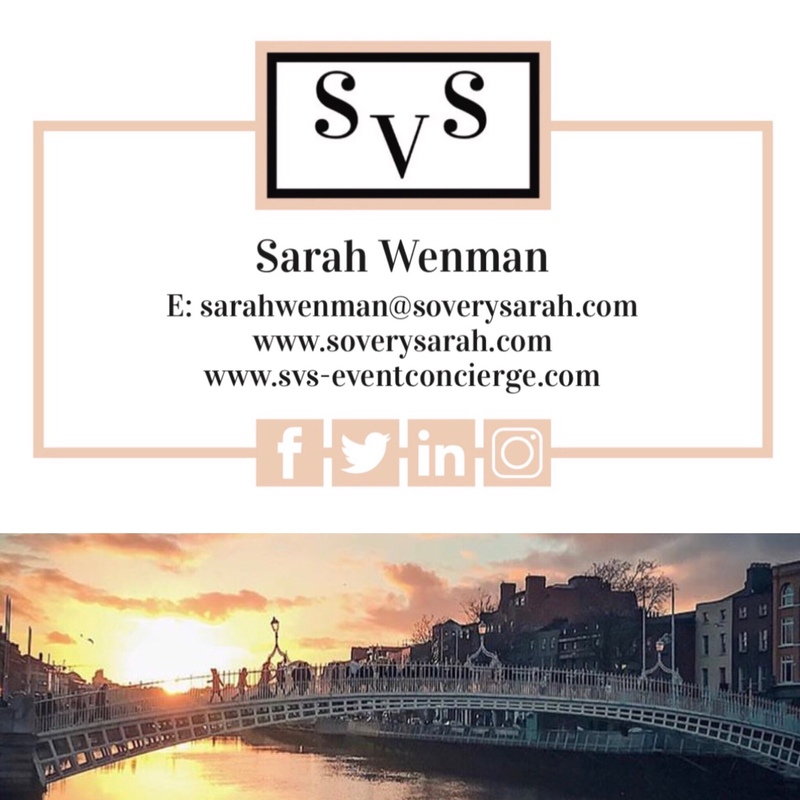 Previous Post Plan your ultimate Hen do in Dublin with SVS Event Concierge – A collaboration with Engage Weddings. 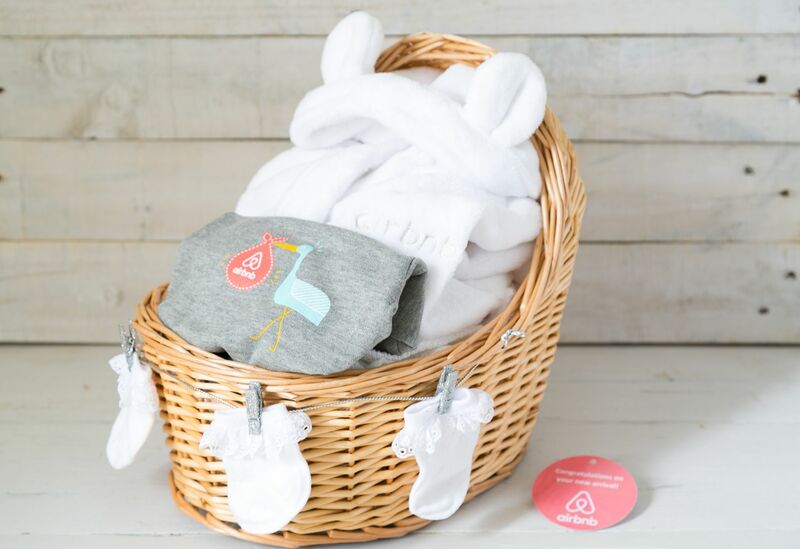 Those baskets look fab! 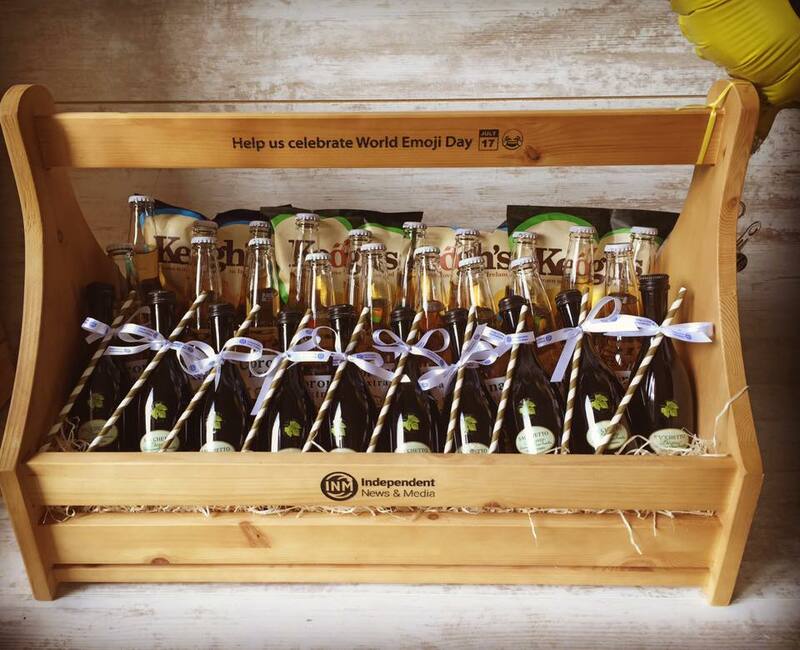 So cool to see the support for small local businesses too!